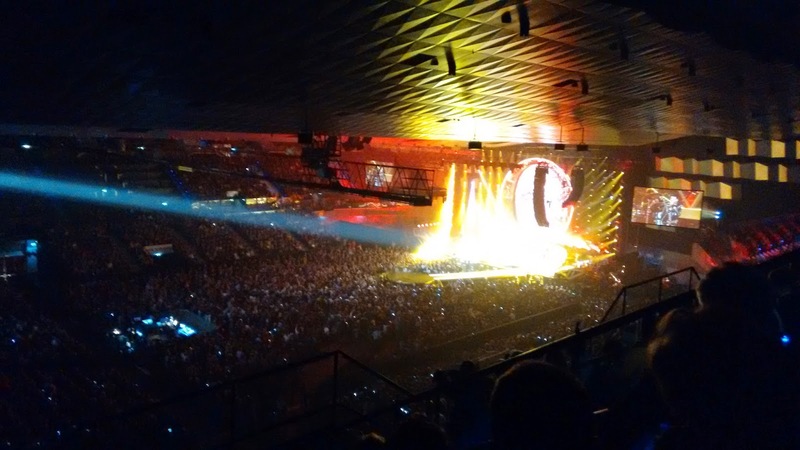 Yesterday I saw Queen + Adam Lambert live in Vienna together with 13k other Queen fans. I had a seat which is not my favourite way of watching a concert but the standing was sold out when I bought my ticket. Anyways the sound was very good where I was sitting so I can’t really complain. For those who don’t know Adam Lambert: He won second place at “American Idol” in 2009. 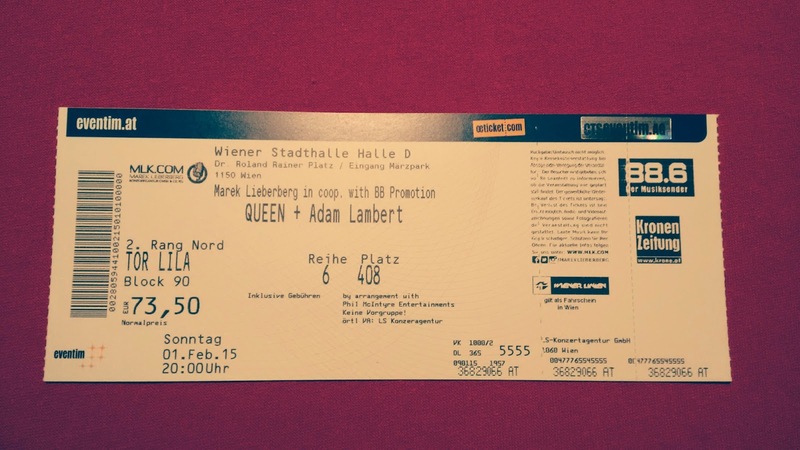 Since 2012 he is the singer of Queen and let me tell you: This guy can sing. His vocal range is amazing. And not only that, but also he has the attitude to be “The Queen”. 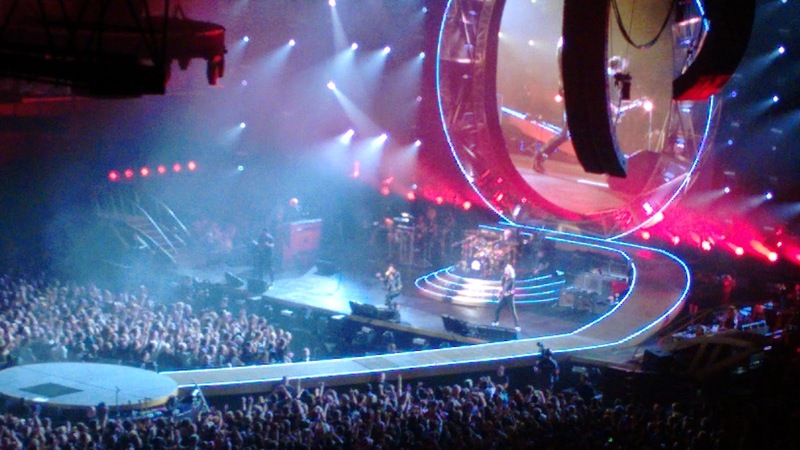 What I enjoyed most is the melodic guitar playing by Brian May. He is one of my idols. The sound of his self-built guitar in combination with the Vox amp is unique. Only thing I have to criticize: He fooled around with his delay effect a bit too long in his solo. Roger Taylor did a very cool drum solo/battle with his son Rufus (each on separate drum sets). His vocal performance in “A Kind Of Magic” was really impressive. The setlist was very diverting. Only thing I was missing is “Don’t Stop Me Now”. There are few artists that can play over 2 hours of original material that everybody knows from the radio. I really enjoyed the show, it was very entertaining and musically on a high level. Freddie would be proud I think.